You also credit your parents as the driving force behind your decision to study medicine, and the advice from your mother to “..do noble things, not dream them all day long.” They sound rather inspirational. Can you tell us a little bit about them? My Father was the Educationist for the UNESCO for the South East (region of) Asia at the time of his retirement and prior to this was an official of the Education Department of Sri Lanka. Therefore, books were valued highly in our house. He was a good man and well read. He wanted to be a doctor himself but as his own father died when he was young he gave up a career in medicine (was a medical student at the time) to qualify in the Arts and History and sought employment so that he could look after his family. When I expressed a desire to do medicine he did all he could to support and assist me in my studies. His advice “Tether your wagon to a star; If you reach for the stars you will fall on the tee tops, but if you just reach for the tree tops you will fall on your face on the ground”, had a profound impact on my all through my life. My mother was a housewife. She was very intelligent and passed all her exams (Senior Cambridge and London Matriculation) with distinctions. But was not permitted to go to University by her own father (my grandfather) as young women did not go to Uni in those days. Instead, they were married off to suitable men (my father). When younger brother and I were in university, my mother started an association for housewives in our area and went on to be the national president and represented Sri Lanka in the International Women’s Congress meetings overseas in the '70s. She was my rock. I was very close to her. She could do anything: make cakes, sew dresses, and was an avid reader too, not to mention that she was a very articulate person. No sacrifice was too much for her when it came to the welfare of the four of us (my siblings and I). Medicine in the 1970s was very much a male-dominated profession. In spite of this, you excelled in your studies, and later in your chosen field of family practice. What were the biggest challenges you faced in those early days? Availability of child care. Sitting for examinations and looking after first one (in England) and then two (in Australia) children was not easy. However, determination to succeed and to be a good role model spurred me on. Fortunately, I am an owl, so most of my studies from the days I was a medical student were done in the still of the night when an hour or two of undisturbed concentration would be worth thrice that time when trying to study with the children around and all the distractions of a busy family life. Not really. One did what needed to be done to get to one’s goal. Your book, Silver Linings: True stories of resilience from a General Practice, is the culmination of 25-years’ experience as a family doctor, can you tell us how the idea for the book initially came about? Having read a lot in my formative years, I always fancied the idea of being a published author. It was a long held secret dream…Perhaps my mother knew of it but no one else did. Several factors came into this equation. One was my desire to continue the charity work I began with the auspices of the Village Clinic to collect food for the needy in my local area at Christmastime. The other was a comment a fourth-year medical student made when sitting with me and looking through my book of lists - a book wherein I document the various and interesting diagnoses made during my practice. She commented there was enough material here to write a book; this gave rise to the thought that perhaps I could do both: write the book, the profits of which could be diverted to charity to benefit those in need in my local area. There is a wonderful quote from you where you say, “We have to help navigate through the troubled waters until we reach a safe harbour.” Would you agree that GPs plays a fundamental role, not only in diagnosis, but in providing emotional support to their patients? That this holistic approach is what can make all the difference to a patient’s outcome? There are many remarkable stories in Silver Linings, like the story of Linda, 115 kilograms and suicidal, who lost weight and overcame depression; or Rob, a cyclist who became a quadriplegic after an horrific accident, and who is now walking again. Was it difficult to choose which stories to feature in the book? It was not easy. I contacted 50 patients to begin with, and all but one agreed to be a part of this project. I then selected those whom fitted the criteria I set for my book. Different ages, both sexes, and a variety of diagnoses without duplicating any one condition so it gave the reader a fair idea of the breadth of a general practitioner’s domain. My work is no different to that of other General Practitioners. However, the creation and delivery of the food to the financially disadvantaged of our local community at Christmastime is something that gives me a lot of joy. This was begun 12 years ago, auspiced by the Village Clinic and run with the support of the clinic staff. The support of the patients, who bring their donations in small grocery bags, or a 50L tub full has been tremendous. The Pharmaceutical industry reps, my specialist colleagues, friends of the clinic and my family all lend their support to this project. In 2016, we collected 5100 L of food which was distributed to the needy, giving them a better-quality meal at Christmastime. Can you tell us a little bit about the Silver Linings Charitable Trust? This fully registered charity was set us as a conduit to transfer the profits from the sale of my book, Silver Linings: True Stories of Resilience from a General Practice. The trustees of the trust are my husband and two adult sons. 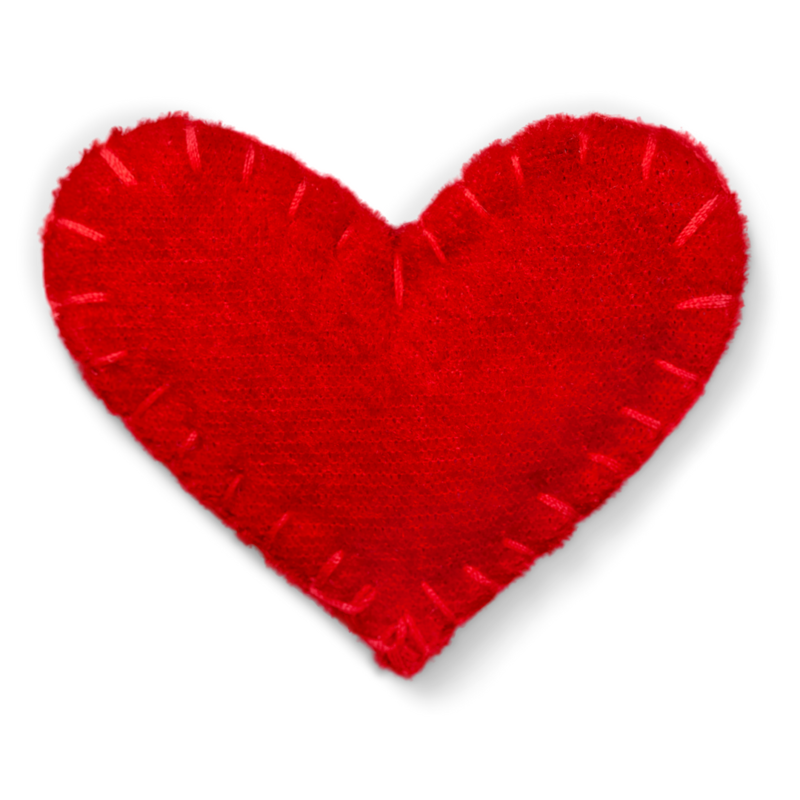 The trust accepts donations from the general public which are tax deductible (a receipt is issued). ALL funds in the trust are transferred to the Frankston Community Support or similar charities as there is NO Administration fee. Thank you for your time, Mrin. It has been an absolute pleasure having you here. Hello, Mrin. Welcome to my blog. You were born in Colombo, Sri Lanka, and mention in your book that it was your childhood dream to become a doctor. Do you remember when you realised this or was it something that you’d always known? One of the best things about being an author is the opportunity to interview some fascinating people for my An Interview With... series. 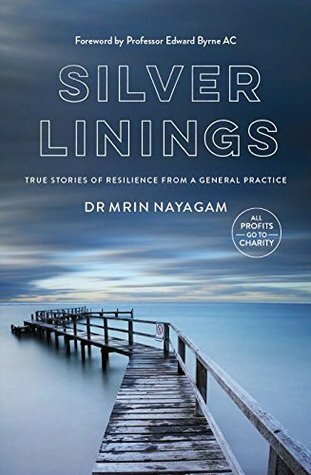 So I was honoured when I recently got the opportunity to interview Dr Mrin Nayagam, the co-founder of the Silver Linings Charitable Trust and author of the bestselling Silver Linings: True Stories of Resilence from a General Practice. 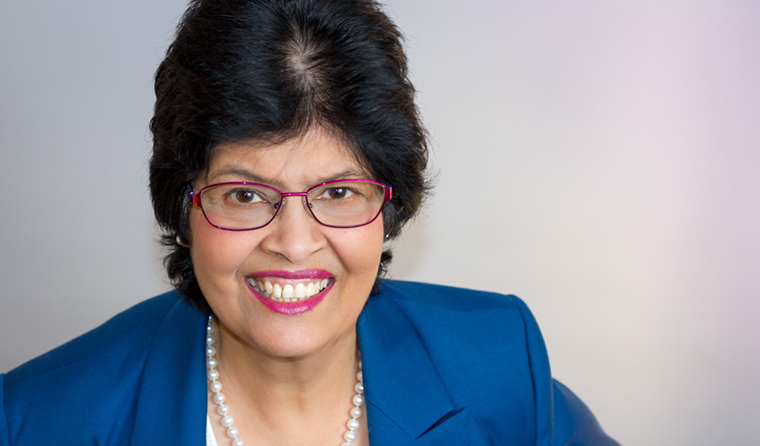 Read on as Mrin talks about her early life in Sri Lanka, how the book came about and her charity's amazing work in helping the disadvantaged through their food-delivery program.